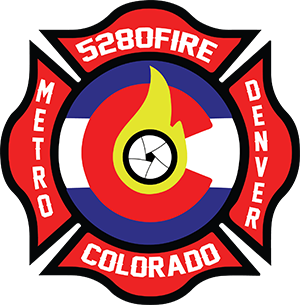 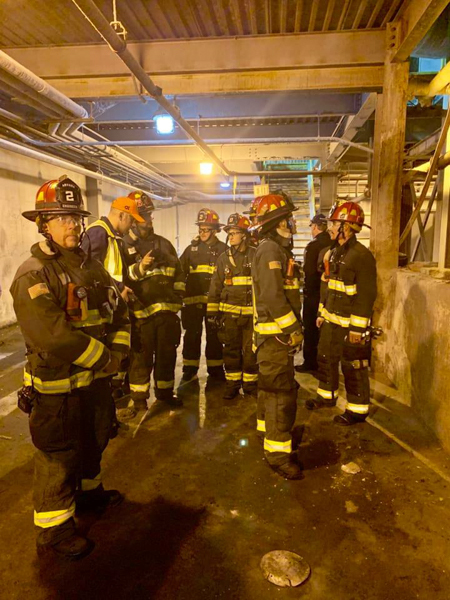 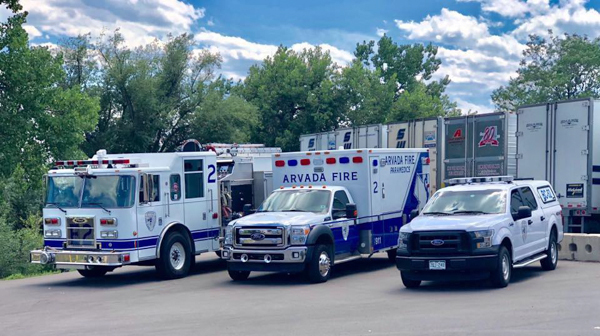 Arvada Fire Protection District Stations 2 and 6 assisted Rocky Mountain Bottling Company with an Emergency Response Drill. 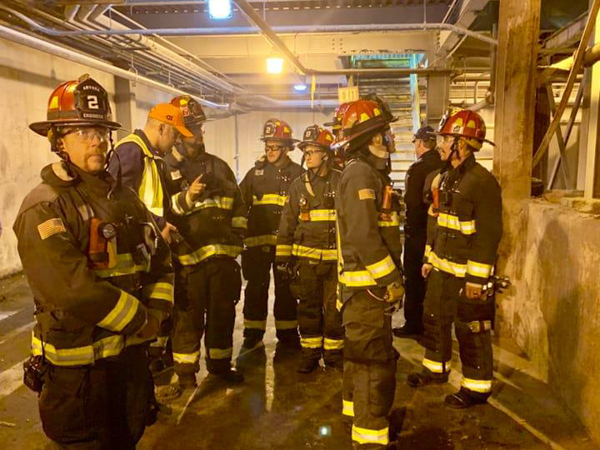 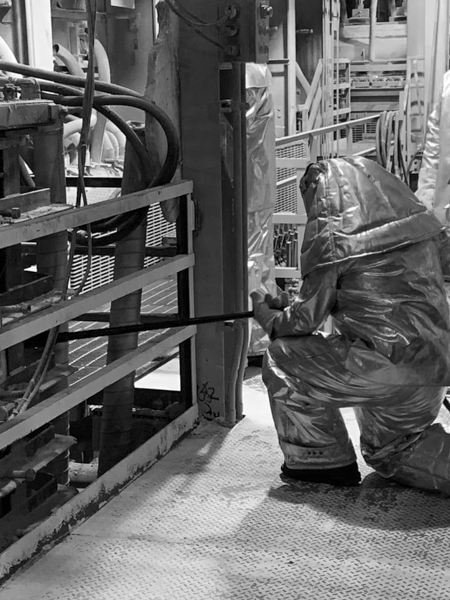 The drill was completed in case of a glass leak or fire at the plant. Strategies and Tactics were reviewed by members of AFPD, Wheat Ridge Police Department, and the RMBC Emergency Response Team.